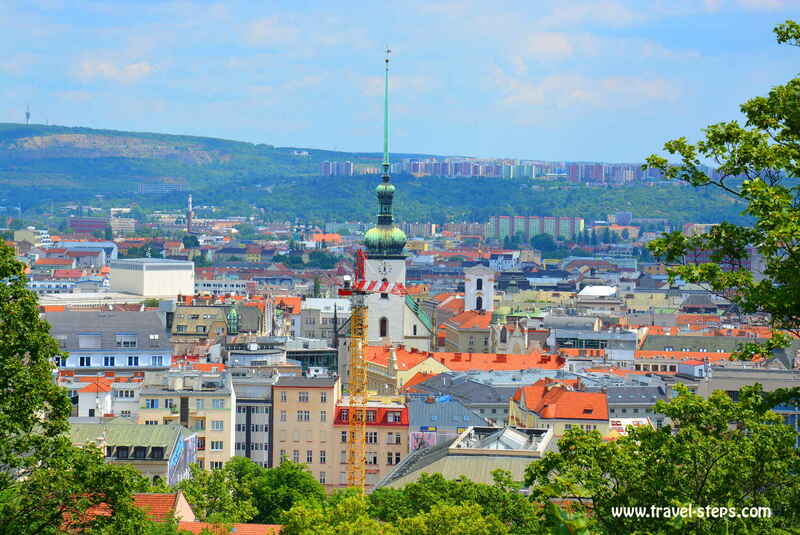 Let the others stay in Prague – and discover beautiful Brno instead! I have to admit: The preconditions for our stay a weekend in Brno in June 2017 were the worst ever. Traveling to Brno meant a long drive on horrible Czech highways full of construction sites, that you pay a toll for. No wonder, that you see a lot of drivers holding big bottles of beer at the highway rest areas, although there is a zero tolerance policy towards drinking and driving in Czech Republic. The highways are hard to stand. 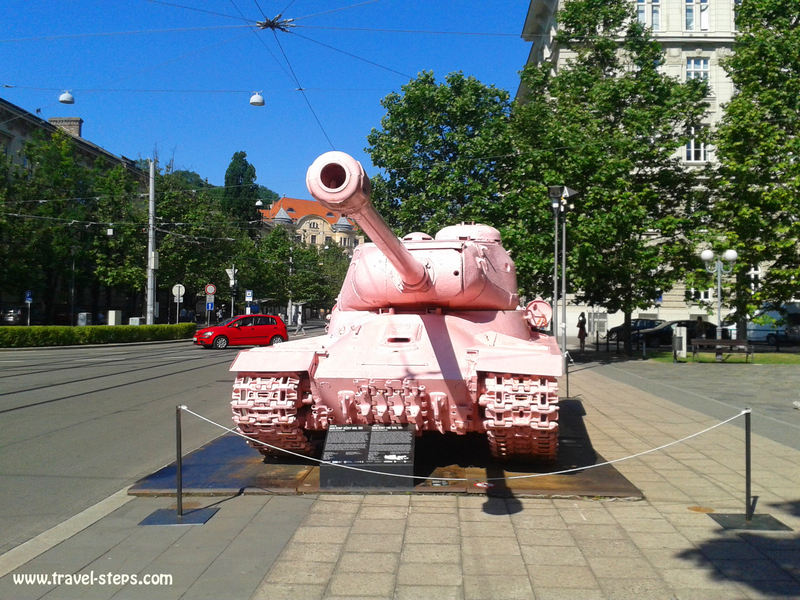 But it is all worth the effort: Brno offers amazing architecture, great history between prison and castle walls, a pink tank and bunker excitement. 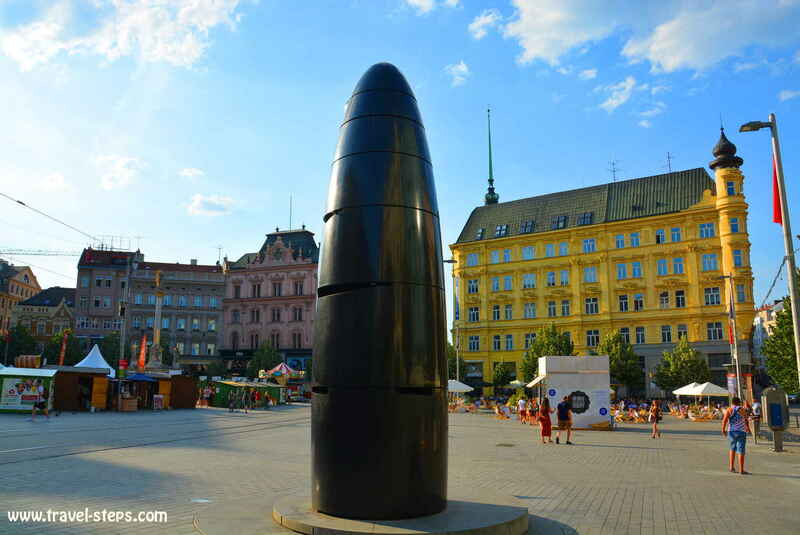 There is a lot to discover, when it comes to sightseeing in Brno. For sure, traveling to Brno is not, what comes to your mind immediately, when you think about traveling Europe or around Czech Republic. But if you have some spare time or are close by, be sure: A short holiday in Brno is a good decision. Brno is a perfect cheap weekend travel destination. After Prague, Brno is the second biggest city in Czech Republic. And even if you usually don’t like the usual tourist entertainment like walking around: It makes some sense in Brno between colorful streets, the fruit and vegetable market at Zelny trh right in the center, the former nuclear fallout shelter 10-Z or the Spielberg Castle Brno, which is located inside the city in a shady park on a little hill with a good view over Brno. There are more options to fill one or two days in Brno easily. We felt, that there is no hectic at all in Brno. In between sights, restaurants, tramways and a lot of nice buildings, we saw and met very relaxed local people. They are not all necessarily able to speak English, but we experienced the majority being more than helpful and chilled out. 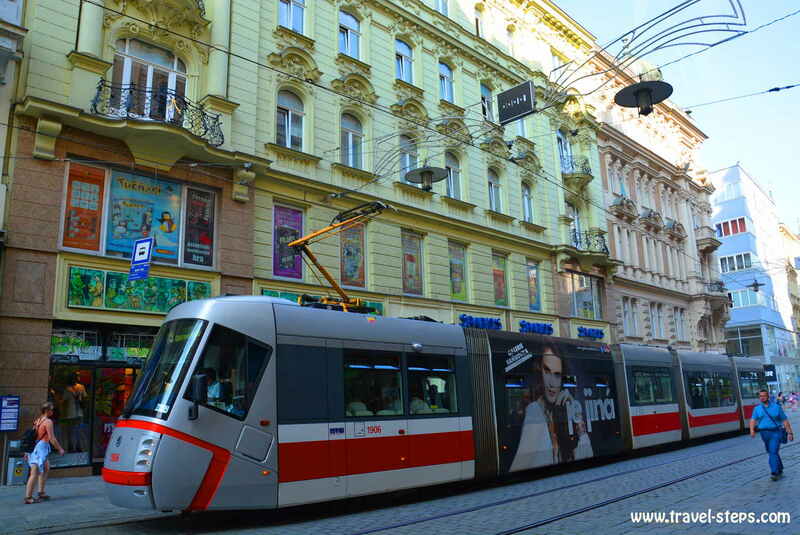 Find tourist information about Brno here. 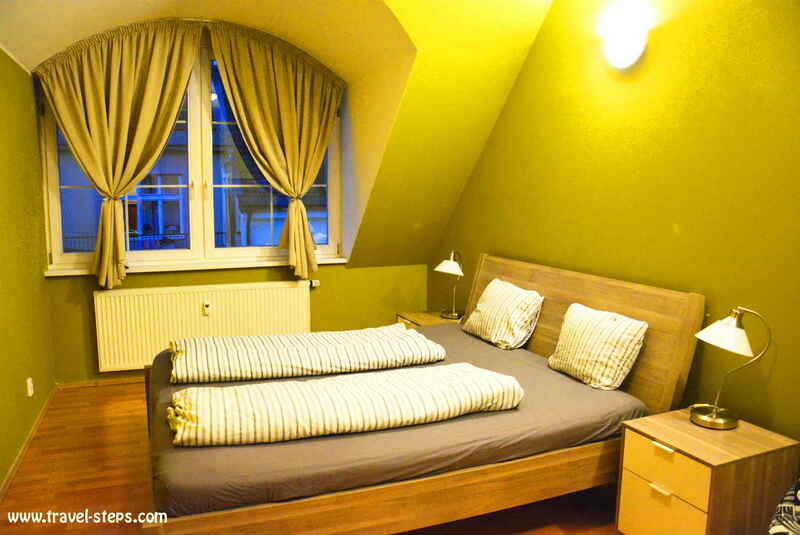 In summer, you will be able to find a nice double room in a hostel in Brno for around 35 Euros. A bed in a dormitory in a hostel in Brno can cost you 10-12 Euros per night. 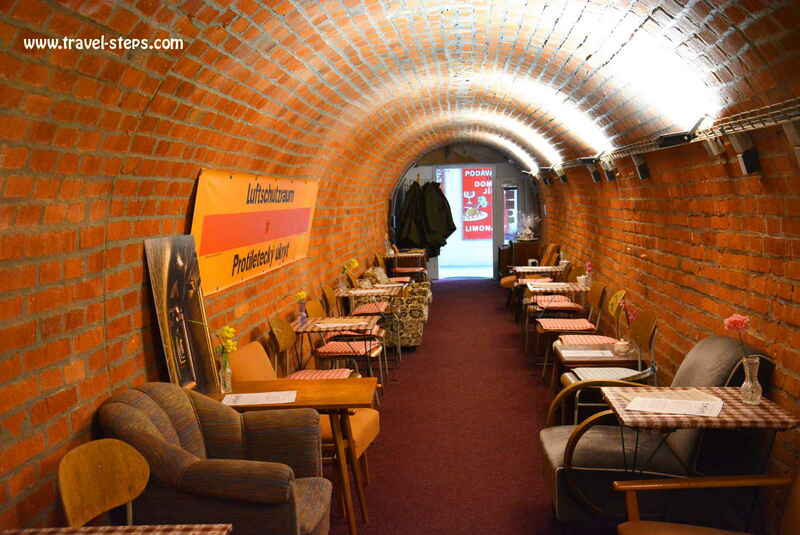 We stayed two days in a hostel in Brno and would have liked to enjoy our holiday in Brno much longer – not just to enjoy great lunch deals for around 3-4 Euros before 2 pm. That all makes Brno a great cheap weekend travel destination. Important: Czech people love beer. If you don’t want to stand out as a tourist: Order a big glass. Drinking small beers is considered inappropriate even for women. 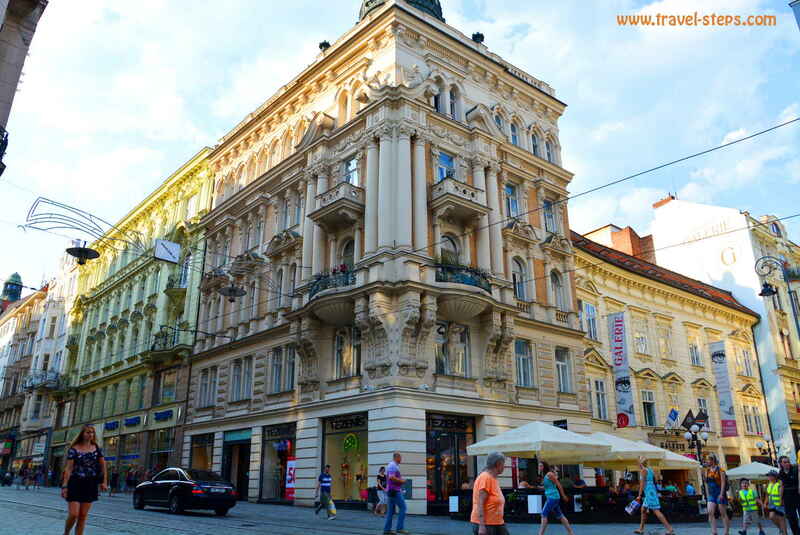 Hostels in Brno: Arrive early or sleep outside! In Brno, we arrived late in the evening by car. Well after 9 pm. We were looking for hotel or hostel signs, but didn’t see anything attractive to individual travelers. Worse: We were not able to find a cheap place to stay spontaneously in a hostel. We realized quickly: It had been a very stupid idea to arrive late in the evening in Brno thinking, that it would be easy to find a hostel by cruising around a little. First of all: People in Czech Republic like to go sleeping early. That seems to be especially true for restaurant and hotel owners in small towns. Hungry after 9 pm? Bad luck for you! You need a place to sleep after dark? Better carry a tent around that you can pitch up next to the road! But even in Brno, you have to know, where to go, if you are looking for accommodation late in the evening. Well, the Palace Hotel might be open 24/7, but it might not fit into everyone’s price range. Most places close the reception desks around 10 pm, latest at midnight. So, we started to hate our weekend in Brno before we had even seen Brno properly. BUT: we didn’t give up. And finally, after a rough night, we started the following day discovering a real beauty. 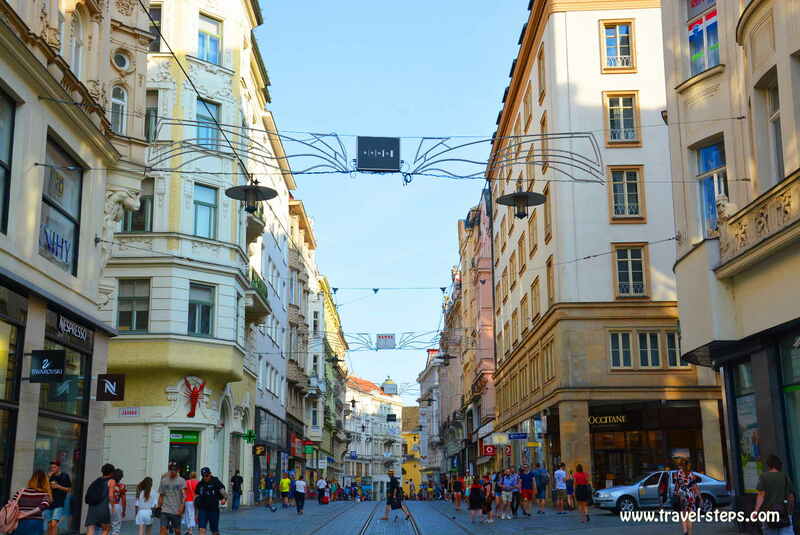 To find a hostel in Brno, we talked to a few young local people in the street. They recommended the Hostel Fleda. It offers good deals for individual travelers and backpackers on a budget in dormitories in an interesting area out of the town center. It’s a good choice for everyone, who dislikes staying right in perfectly set up city centers and wants to profit from lower prices in fast food restaurants in the area around. The price for a double room in the Hostel Fleda in June 2017 was around 35 Euros, a bed in a dormitory 12 Euros. Unluckily, there was no room left in Hostel Fleda Brno, when we knocked at the door. But the girl with the long dreadlocks working there was cool enough to help out with ideas. The first night in Brno, we tried to go to a campsite in Brno-Bystrc. It’s a suburb located around a beautiful lake for swimming and some leisure activities, reachable by tramway from the city center. Cool place at daytime. And also worth a trip from Brno city center. But it was already night, when we arrived. What a surprise: We found the gates of the campsite Radka locked. We thought, that the owners might have gone to sleep. We were tired and fed up, so we just pitched up our tent next to a road in the neighboring village. Yes, we were a little paranoid, but it was fine for a night. The following morning, we found out, that the campsite Radka had been closed down. Well, at least not open in the middle of June. No one knew anything about an alternative campsite. So get informed before arriving in Brno with your camping gear. There are places somewhere for sure! Even if Czech Republic offers enough nature to pitch up a tent anywhere, it’s not an option, if you arrive in the city center of Brno without a car. After that bad start, we finally found a perfect place to stay: Hostel Jacob right in the city center of Brno. When we got there in the morning to look for Brno hostels , they didn’t have any double rooms left – just apartments. The normal price was around 56 Euros for one apartment per night. Traveling on a budget, we found it slightly too much for a night in a hostel in Brno. But when we saw the apartment, we were more than happy to stay there. It was a great big flat with fully equipped kitchen, bathroom with washing machine and dryer, a cosy living room with sofa and TV and a great bedroom. Great for us arriving with a big bag of dirty travel clothes ready to get washed. The best of all: The big roof terrace with a view over Brno. We enjoyed every minute in Hostel Jacob. The best thing: From Hostel Jacob, you can walk to basically every sight or just catch the tramway close by. As in many places, you might also be able to negotiate a bit about the price. 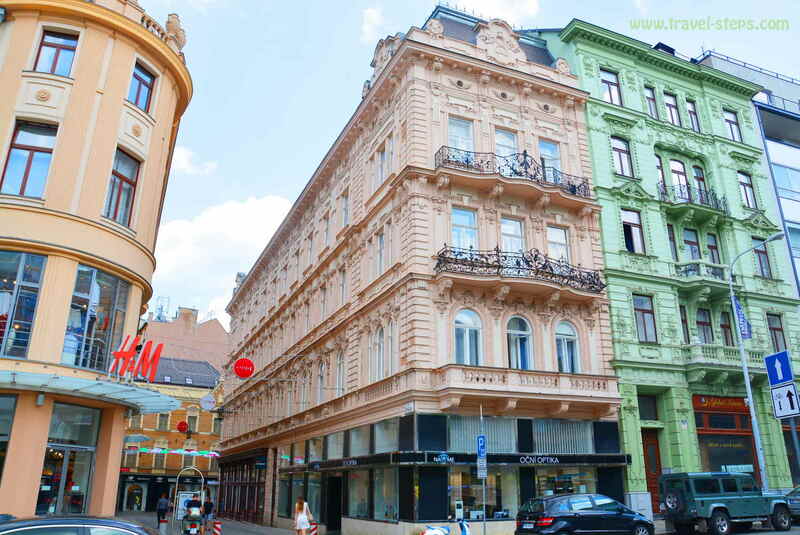 Look for hostels in Brno for example at Hostelworld or Hostelbookers. Get more information about Hostel Jacob here. Prices for food and drinks in restaurants as well as hotels are generally a bit lower in Czech Republic than in neighboring countries like Germany or Austria. But one thing is for sure: Brno’s beautiful city center is not the place to catch up for a cheap coffee or a super cheap meal. Most restaurants and cafés in the city center have a cosmopolitan style. And you have to be a little clever to get good deals in Brno city center. Great traditional food – Avoid pizza! The solution to get a cheap meal in Brno: Make sure to go for lunch before 2 pm. A lot of restaurants in Brno offer lunch deals – a choice of a few dishes including a soup – for a good price. In a restaurant or pub, you can get fed from 11 am to 2 pm for as little as 70-100 CZK per person (around 3-4 Euros per person). Prices rise after 2 pm. No exceptions. We had that sad experience being 5 minutes late. The traditional food in Czech Republic in general is worth trying. We loved it. But our advise to travelers around Czech Republic: Try to avoid pizza in village restaurants, in case you care about the taste of your food. Fast Food and supermarkets: Be curious! Concerning fast food, we didn’t find any impressive options in Brno. But in the city center, there are enough kebab places or even salad bars around. Supermarkets in Brno like Albert in the city center can be good options to buy some bread, cheese and some coleslaw and similar stuff. We have fun in every country checking out the supermarkets anyway. Money exchange in Brno: Better deals at exchange offices! Avoid the banks to exchange money. We couldn’t hardly believe it at first. But the deals at the many exchange offices are a lot better. Don’t ask how it works, but it is probably the best option to change your money there and change the rest back before leaving the country. They don’t charge a commission. When I went with some Czech money to my bank in Germany after my trip to Czech Republic, I got offered ridiculously bad deals in comparison to the exchange rates in exchange offices in Czech Republic. 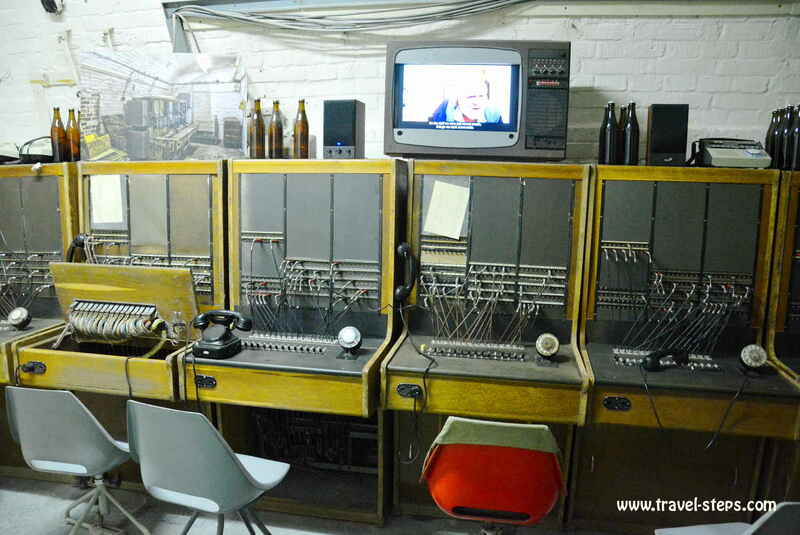 Sightseeing in Brno: Visit the 10-Z bunker! Ever been in a bunker? 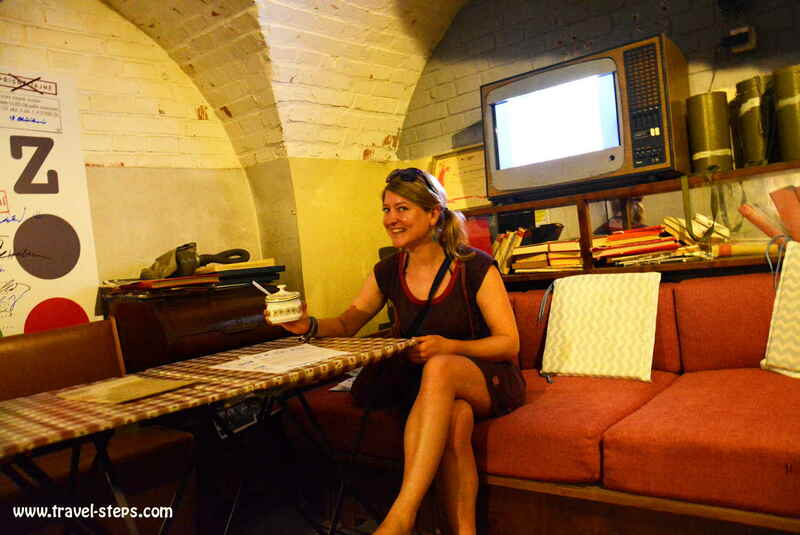 There is a chance to see a nuclear fallout shelter from the Communist era (1959) in Brno. It is called 10-Z. It is resistant to weapons of mass destruction and a total of 500 people could have been housed there for three days. Under Czech army control until 1993, it had been classified top-secret. The entrance fee for one person in June 2017 to the nuclear fallout shelter 10-Z had been 130 CZK. Compared to the price of a lunch deal before 2 pm, it might sound expensive. And don’t expect too much of explanations about everything. It also doesn’t take long to walk through the bunker. But getting a feeling of how it feels to be in a bunker and to be able to travel back in time surrounded by authentic bits and pieces of Czech history can be an interesting experience. 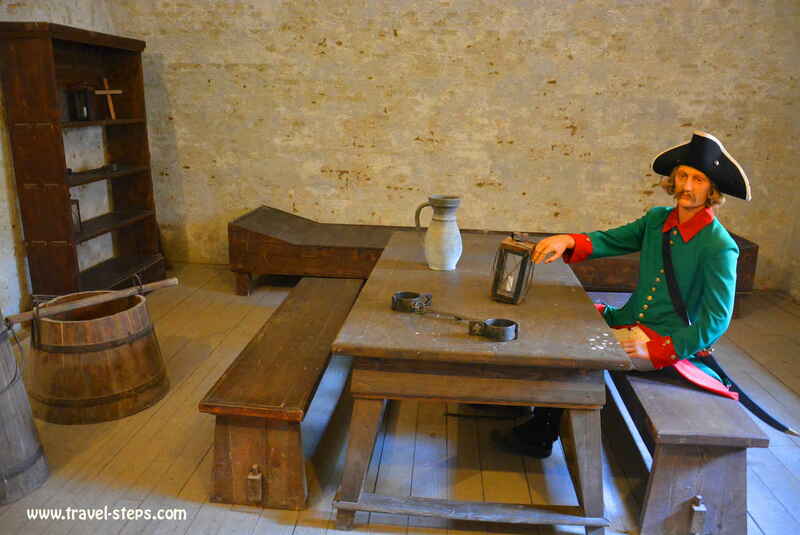 There is even a little café in there, where you will get a coffee, drinks or small dishes underneath the surface on old-fashioned cups and plates. You will get used to the super friendly staff. We had an interesting time in there. Get more information about the 10-Z nuclear fallout shelter here. 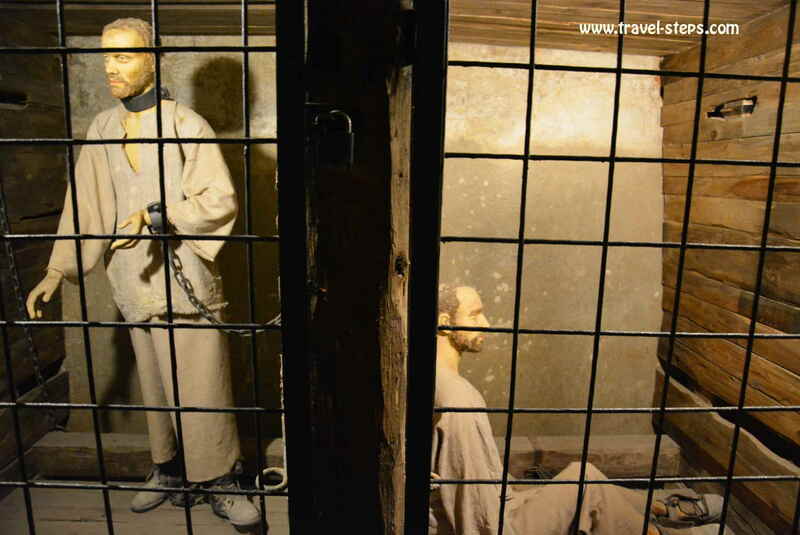 How does it feel to live in a cell with 30 fellow prisoners underneath the earth? No sunlight! No fresh air. Just humid walls and a lot of time! 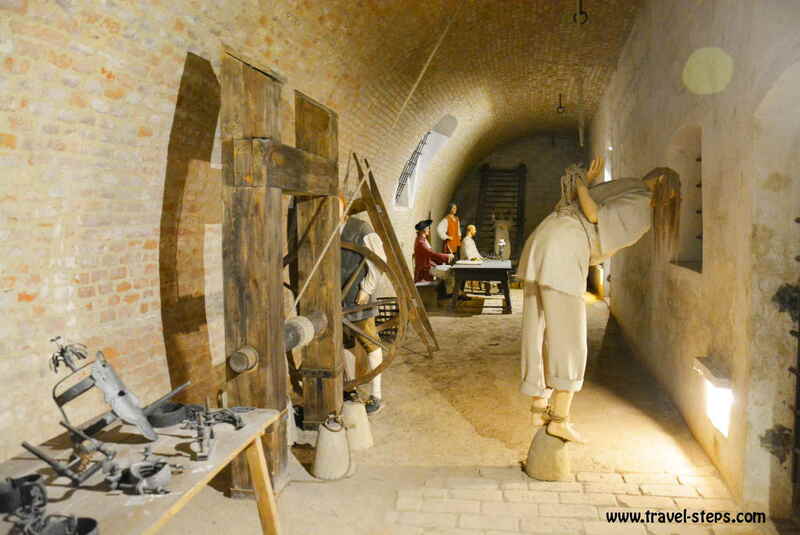 We got an impression in the Spilberk Castle Brno and learned something about its history of a notorious prison of the Habsburg Monarchy in the 18th and 19th centuries, well known all over the Europe. 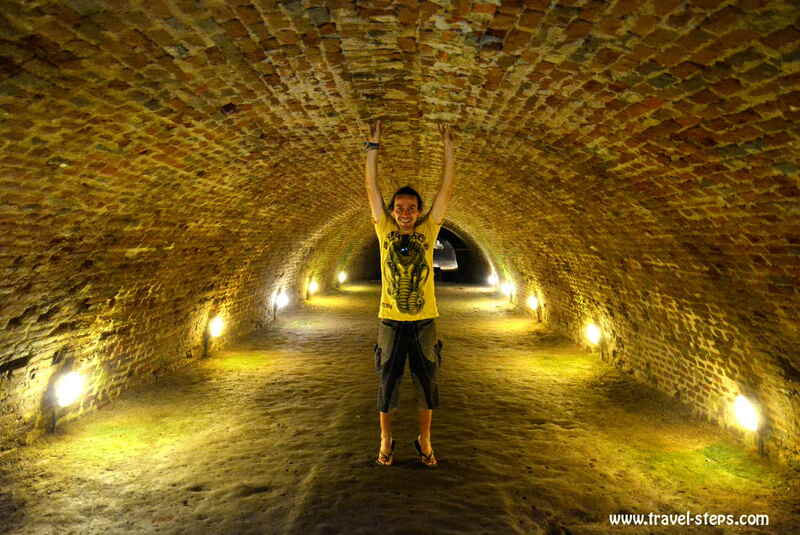 To see just the underworld, we paid 90 CZK per person in June 2017. It took us around one hour to see everything. The castle hosts more exhibitions and a view tower. You can decide, what you want to pay for and see depending on your time and interests. We were quite impressed by the former prison. Some models of former inmates offer great opportunities for pictures and make it possible to imagine well how life must have been in there. Just horrible. 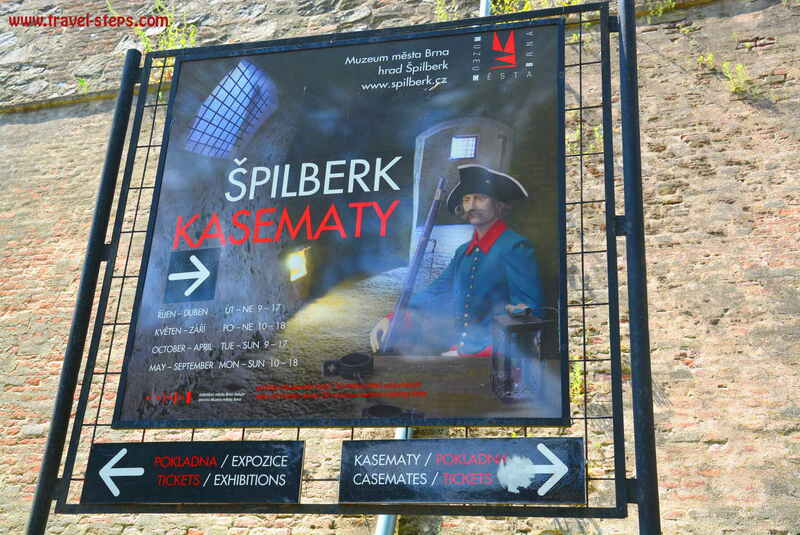 Get more information about Spilberk Castle Brno here. 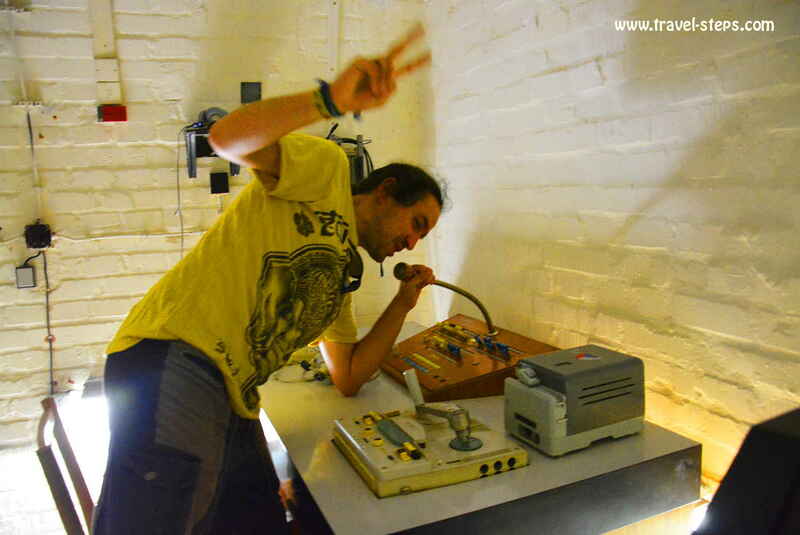 Discover 6 cool and unusual things to do in Brno at Atlasobscura. See the 10 best museums in Brno recommended by Tripadvisor. Some museums offer free access to their exhibitions as for example Mendel Museum of Masaryk University: On their homepage, you can read: “We are opened every day from 10am to 6pm except Mondays. We offer a free entrance on every last Wednesday of the month.” Every first Friday in the month, you get free admission to all the permanent exhibitions in the Moravska Galerie. You just have to be in the right place at the right time!